Iggy McGovern’s sonnet-sequence life of mathematician William Rowan Hamilton. Hardback edition only available. William Rowan Hamilton (1805-65) was the foremost mathematician of the mid nineteenth century. 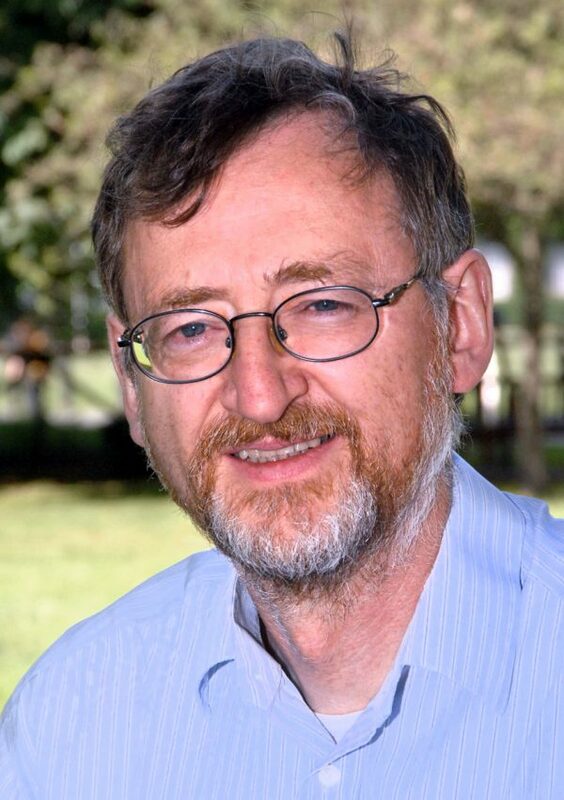 Appointed to the Andrews Chair of Astronomy of Dublin University in the final year of his undergraduate degree, his achievements included the prediction of Conical Refraction and the discovery of Quaternions. Today, his name is perpetuated in the ‘Hamiltonian’ of the Schrödinger Equation. He was also a poet and a friend of Wordsworth, with whom he corresponded. Possessing a passionate nature, his lifelong feelings for Catherine Disney, despite their separate marriages, were just within the bounds of Victorian respectability. A Mystic Dream of 4 is a sonnet sequence based on the life and times of a remarkable Irishman.That life spanned the aftermath of United Irishmen revolt of 1798, the O’Connell campaigns of Reform and Repeal,The Oxford Movement and The Great Famine.The sequence consists of 64 sonnets, mainly in the voices of relatives, colleagues and friends of Hamilton, who tell the story of the life and reflect the mores of the times.A Mystic Dream of 4 is published by Quaternion Press and distributed by Dedalus Press.